The St Louis Board Game Meetup Group is a group that focuses on modern games like Settlers of Catan, Carcassonne, Dominion, and whatever games are currently hot at the moment. At your first few meetups be prepared to learn new games, and to rarely play the same game twice. Many games are unfamiliar to newcomers, but we are happy to teach if you’re willing to learn. Everyone is welcome to join us. 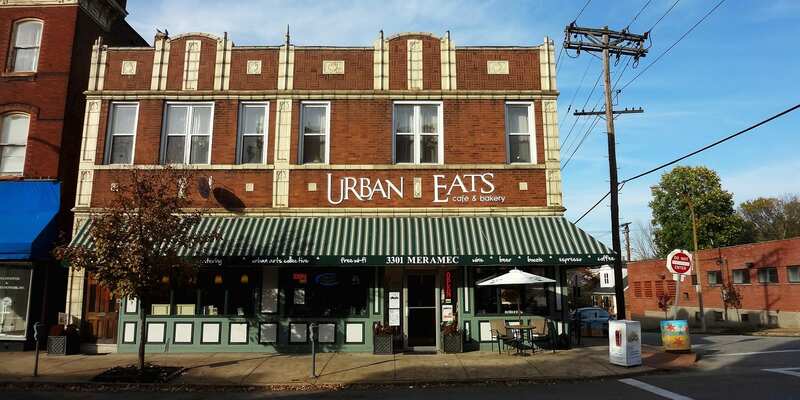 Urban Eats stays open late (until 11pm) for this event. See more Dutchtown, Games, and Urban Eats events.